With Father’s Day fast-approaching this weekend, are you still stuck on what to get your Dad? We’re here to help! 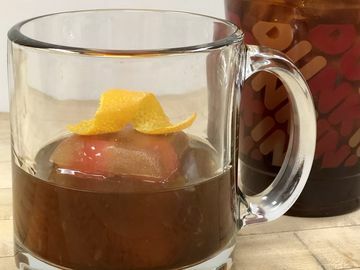 From a delicious new “Dad’s Heart Donut”, to DD cards, a perfect “This Dad Runs on Dunkin’” travel tumbler, we’ve got tons of suggestions to make this Father’s Day even more special! 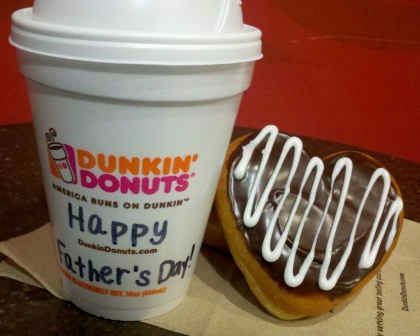 A coffee and a Dad's Heart donut - a great way to show Dad you care! 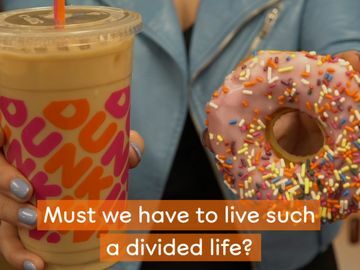 Share the love with the new “Dad’s Heart Donut”, available for a limited time at participating U.S. Dunkin’ Donuts restaurants. This heart-shaped donut is filled with Bavarian crème, topped with chocolate icing and decorated with delicious white dipping icing drizzle. This Father’s Day, give Dad a sweet morning treat with his favorite Dunkin Donuts breakfast on the go! 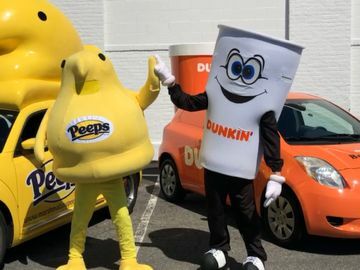 Pick up a hot or iced coffee beverage and a Dad’s Heart Donut, then bring them along on a hiking or fishing trip, or even just a walk around the neighborhood. 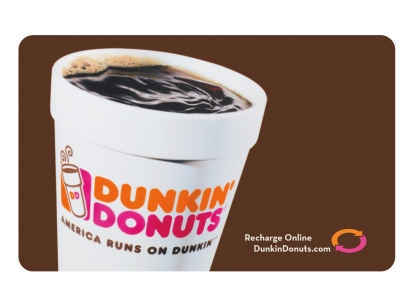 DD Cards are available at participating U.S. Dunkin' Donuts restaurants. 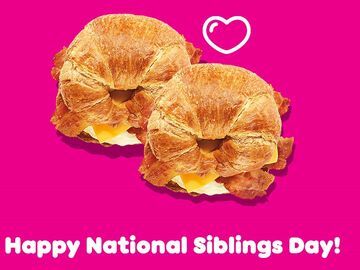 If your Dad is always running on Dunkin’, what better last-minute Father’s Day gift than a DD Card? Available in dollar amounts from $2 - $100, Dad can register his DD Card online to protect the balance in case the card is ever lost or stolen. Another idea? Keep Dad running all year by setting his DD Card on auto-refill to ensure that he's always ready to take on the day. Perfect for the dad who is always on the go! 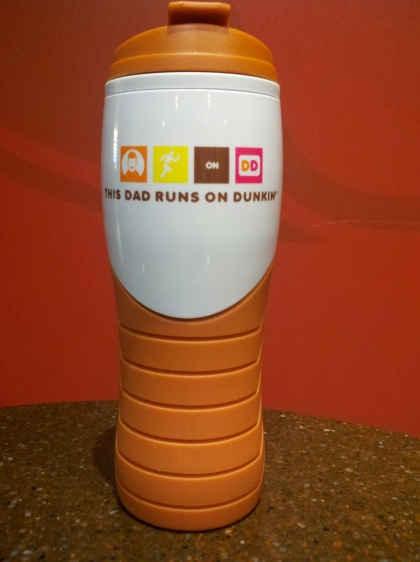 For Dads who prefer to brew their DD coffee at home, our new 16 oz “This Dad Runs on Dunkin’” tumbler is the perfect gift! The orange and white tumbler, which has a suggested retail price of $6.99 (plus applicable state taxes and shipping), is dishwasher safe and BPA free. It even features double-wall insulation and a leak-proof lid – perfect for a busy Dad! Tumblers are available at participating U.S. DD restaurants and online. From our DD family to yours, Happy Father’s Day!